French novelist and dramatic critic; born at Paris Aug. 4, 1870; died there Dec. 1, 1902. After completing his studies at the Lycée Condorcet he entered the University of Paris, where he took the licentiate degrees in literature and law. He then engaged in literary work as a contributor to various periodicals. He became successively dramatic critic for the "Revue d'Art Dramatique," the "Revue Blanche," and the "Echo de Paris." 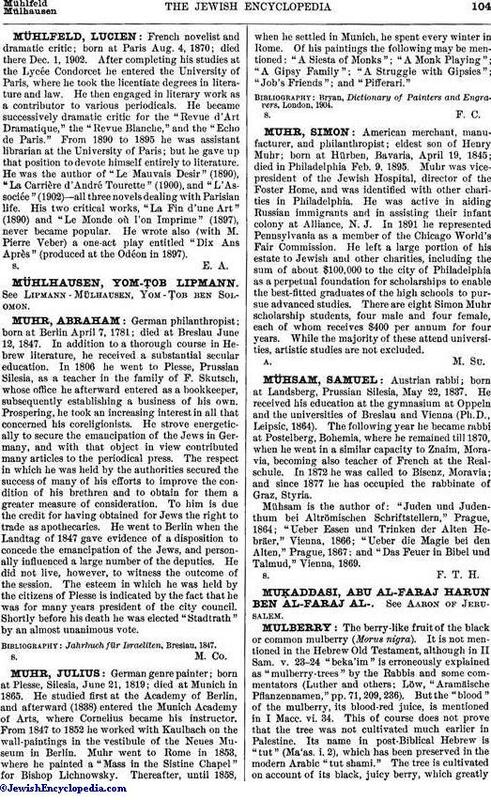 From 1890 to 1895 he was assistant librarian at the University of Paris; but he gave up that position to devote himself entirely to literature. He was the author of "Le Mauvais Desir" (1890), "La Carrière d'André Tourette" (1900), and "L'Associée" (1902)—all three novels dealing with Parisian life. His two critical works, "La Fin d'une Art" (1890) and "Le Monde où l'on Imprime" (1897), never became popular. He wrote also (with M. Pierre Veber) a one-act play entitled "Dix Ans Après" (produced at the Odéon in 1897).